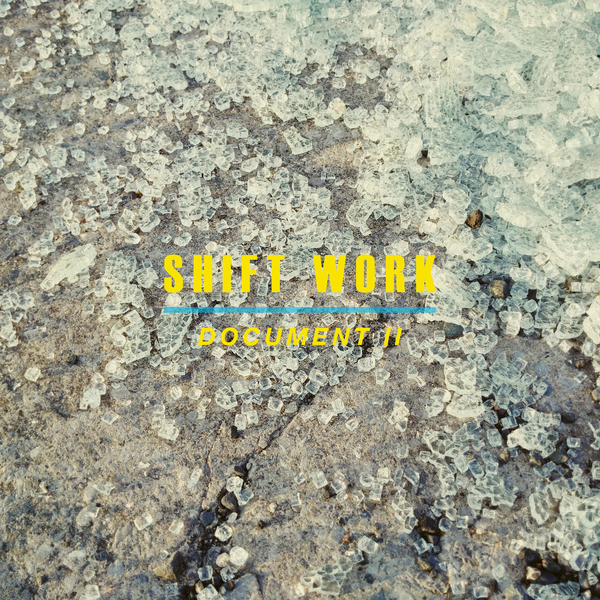 Lean, prodding, post punk dance music from Houndstooth’s new pick-up, Shift Work, with Factory Floor and DVA Damas on board for the remixes. 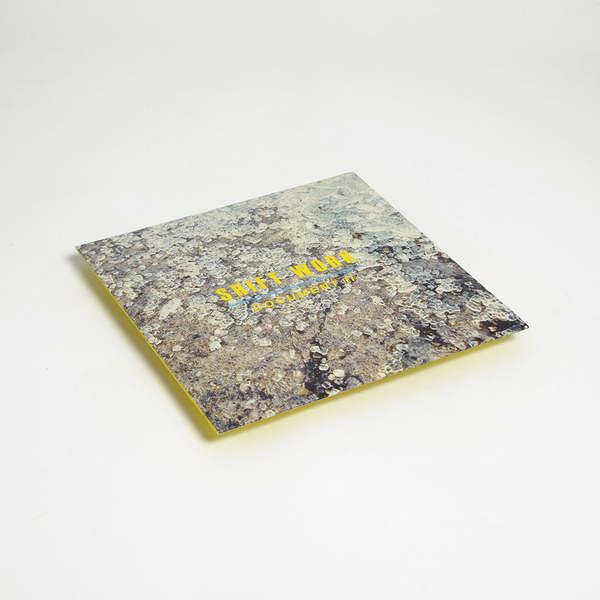 Abandoned Hands leads on neatly from their 2014 debut, the Scaled To Fit EP for Optimo, with pulsating drum machines and pop-wise synth nudge synched to strobing vox, which are soon enough squashed to a viscous residue by DVA Damas on the remix, beside an uncredited, Ike Yard-alike A3 track. Turn it over and you be forgiven for mistaking who does what on the B-side. 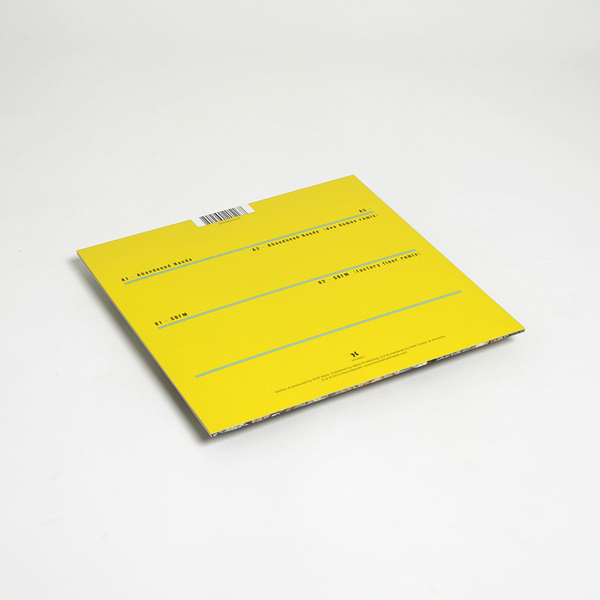 The track titles tell us that the locked-in, stomping minimalism of SBFM is their original cut but, it sounds a hell of a lot like like Factory Floor, whose proceeding remix of the same track is much more reduced, and doesn’t sound so much like Factory Floor. Go figure.